Great news for SSC CGL aspirants. 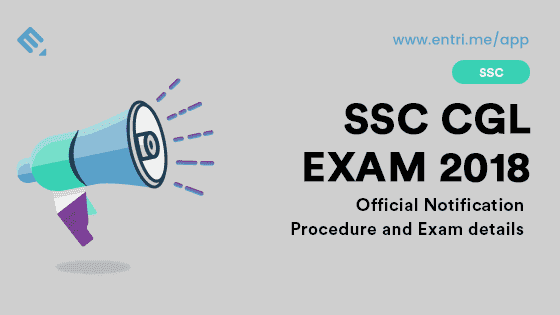 The notification for the SSC CGL has been released. 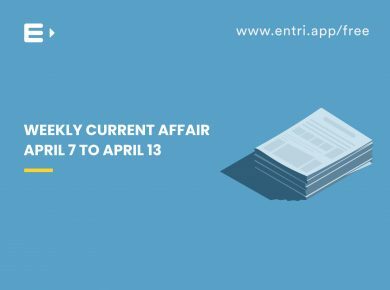 In this article, we will focus on all the major aspects of the exam like dates, eligibility, Posts and age criteria. The overall pattern of the exam remains unchanged, but there are few aspects that have changed and require close attention. 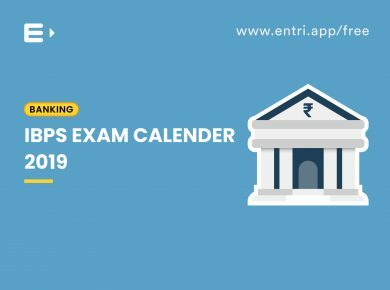 The time limit of the TIER-1 exam has now been reduced to 60 minutes – 15 minutes lesser as compared to the previous editions. The age limit has now been increased to 30 years, which is great news for candidates as the previous bracket was set from 18 years to 27 years. 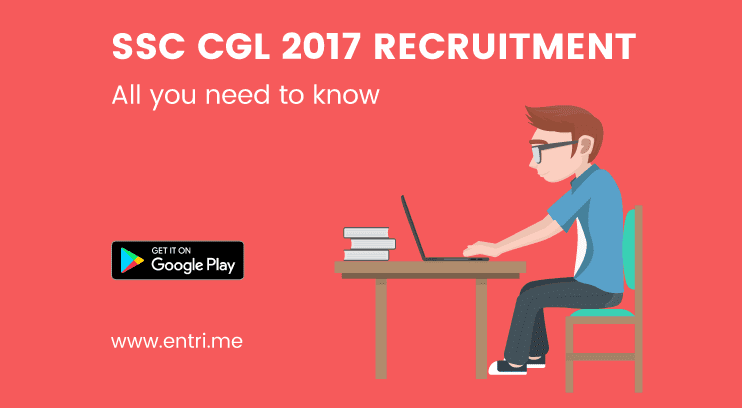 Now that the two main updates are out of the way, let’s get to the dates of the 2017 SSC CGL exams. The table below highlights all the dates on which the exams will be conducted. Ensure that you make a note of each in your personal calendar. The candidate should have completed a minimum of 18 years and the maximum age as on 01.08.2017 should not have crossed 30 years. Candidates who have obtained their graduation via the distance education mode must ensure that their university/college is approved by the Distance Education Council, to be eligible for the SSC CGL 2017 exams. While a bachelor’s degree is mandatory, the desired qualification for this particular post calls for the need to have a background in Chartered Accountancy or a Master’s Degree in Commerce/Business Economics. Bachelor’s degree is again a must here. 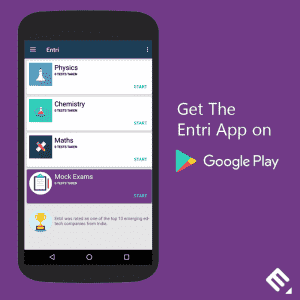 But make sure to check your 12th standard marks sheet as a minimum of 60% in mathematics is a must. You could also apply if you had taken Statistics as one of your core subjects for your graduation. The pay structure obviously varies based on the post that you’ll be applying for. To get detailed information on the pay scale for each post, check out the link here. The SSC CGL 2017 exam will be conducted in 4 Tiers. 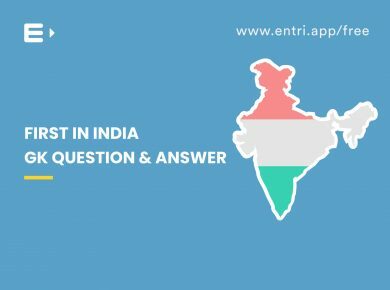 Only aspirants who qualify the Tier 1 exam will be eligible to appear for the Tier II exam. 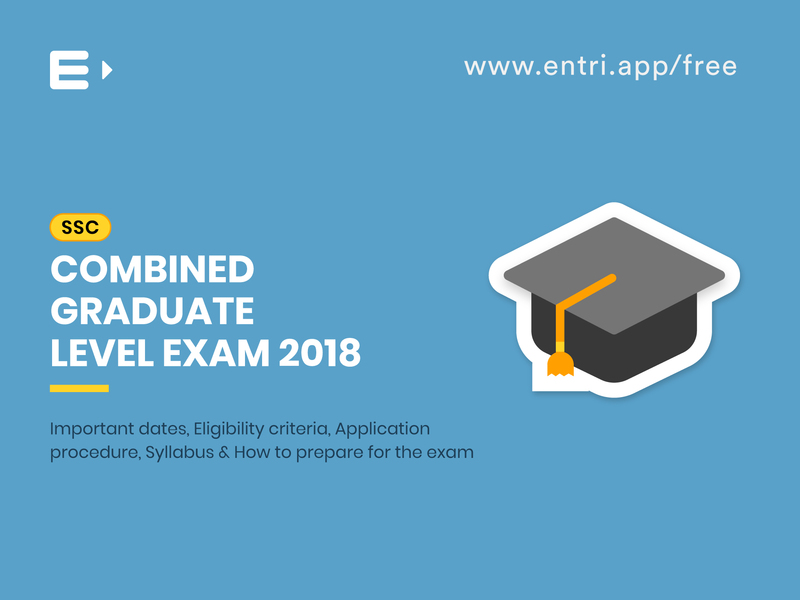 Those who successfully qualify the Tier II exam will be eligible to appear in both the Tier 3 and Tier 4 exams. Note that the final results will be based on the cumulative marks obtained in the first three exams. The Tier 4 exam is mandatory for the CSS/MEA/TAX Assistant posts and is of a qualifying nature. Interested candidates can apply for the SSC CGL exams till the 16th of June, 2017(up to 5 pm). The first step involves logging onto the official website (http://ssc.nic.in/ or http://ssconline.nic.in/). Once you access the website, choose the ‘Click On New Registration’ option. 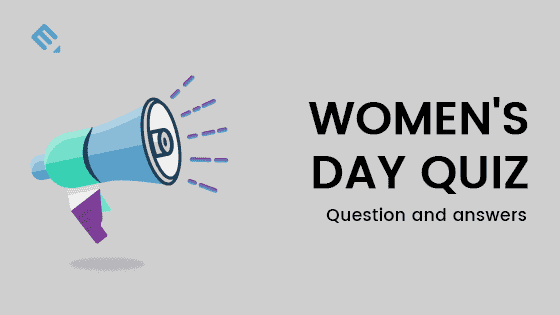 Fill out all the required details as prompted and pay the application fee by either choosing the debit card/credit card/internet banking options. It would be wise to cross-check all the data before submitting your application to avoid any oversight. Hope you find this blog useful. 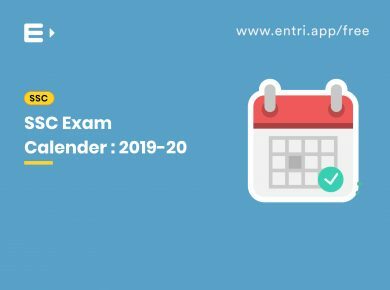 If you are looking for the right support system to enhance your chances at cracking the SSC CGL exams, then make sure that your register for the ENTRI SSC CGL course. 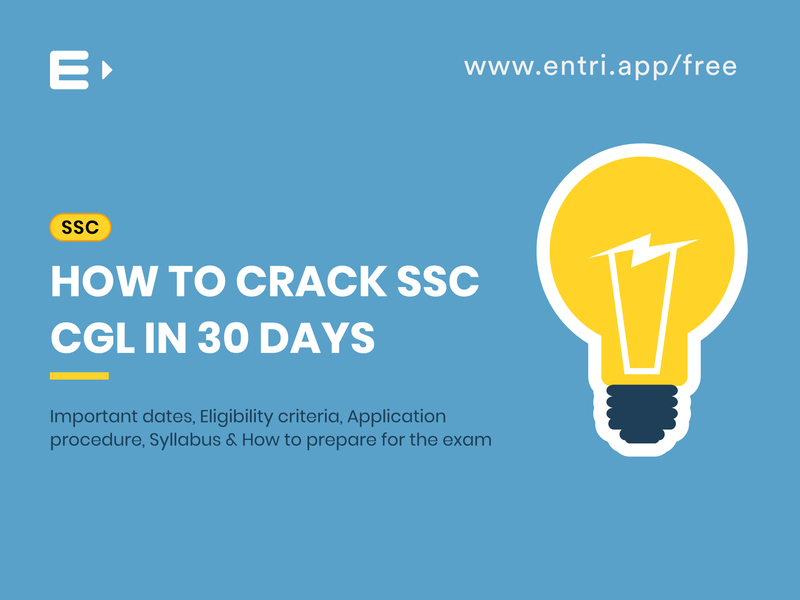 The course comprises of 100 + mock exams curated by SSC CGL experts, section- wise tests, access to previous years question papers, daily exams on current affairs and much more. 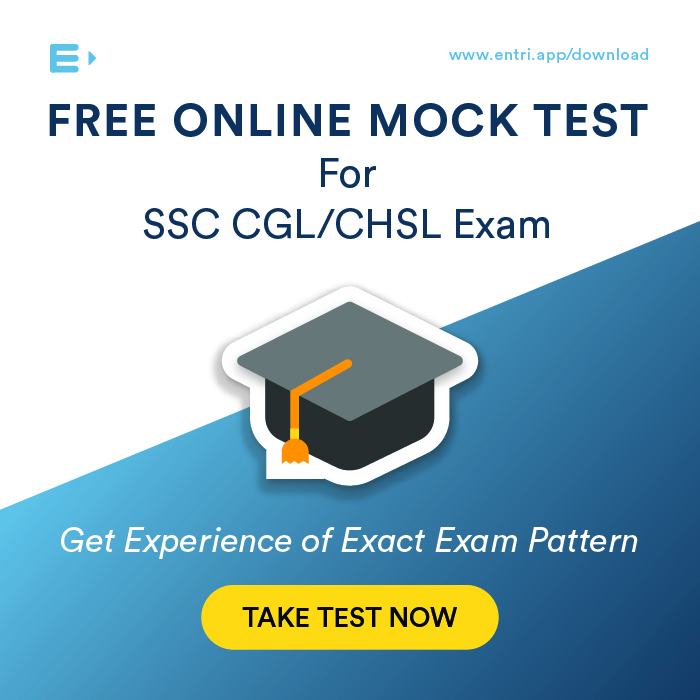 Register now and Get 3 SSC-CGL Mock Exams for Free. Good Luck!